DIY Spring Rolls. I love spring rolls. I always get them when we go out for Thai food. I just assumed they were hard to make. They are actually super easy!! 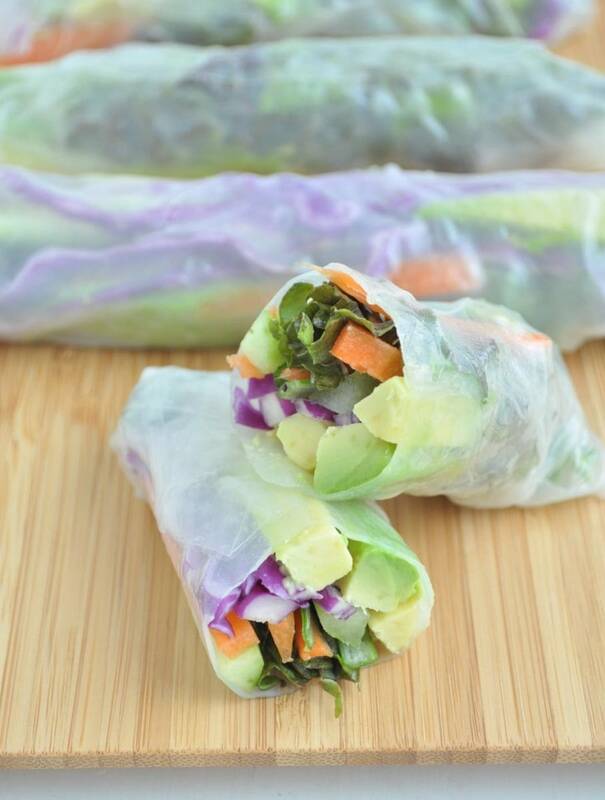 Not only am I sharing this great recipe for spring rolls, I also am hosting a giveaway from MightyNest for Earth Month. Yay! 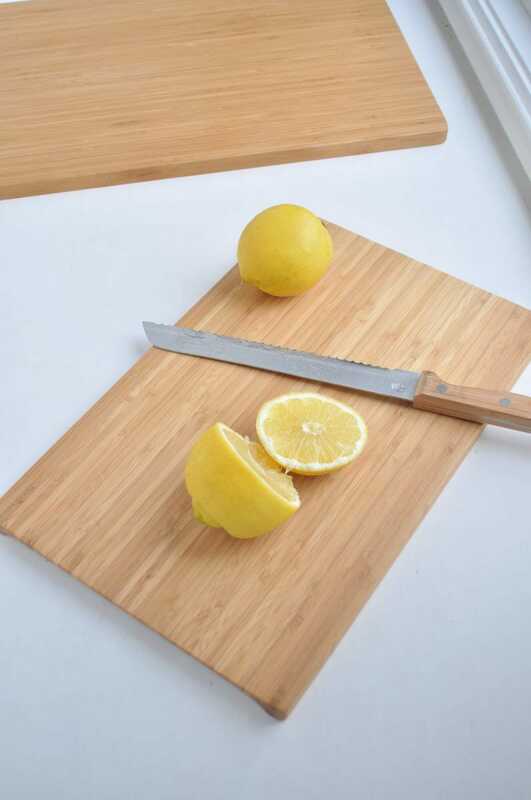 One of my lucky readers will win these 3 beautiful bamboo cutting boards, and some other sustainably made bamboo products when you enter below. Good luck! Bamboo goo – For keeping all your bamboo products in great shape. I suggest oiling them once a week. 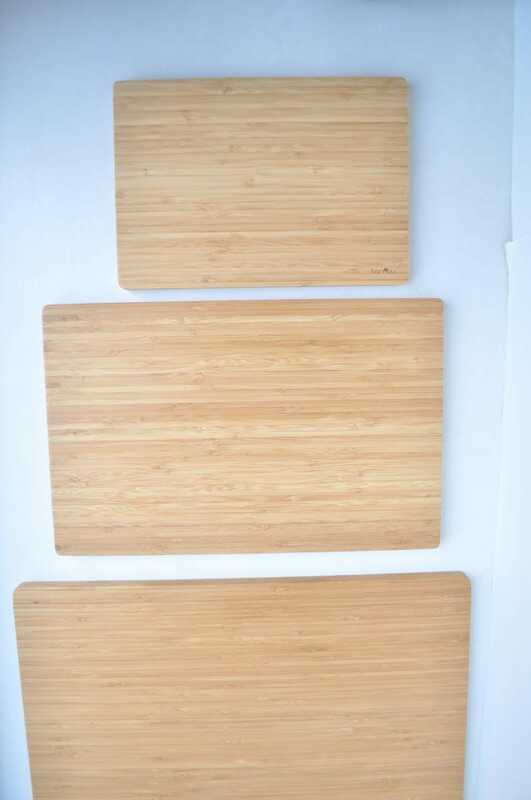 Why choose MightyNest bamboo products? Did you know these products are only made from that is sustainably harvested and free of fertilizers or pesticides. And naturally, they use only water-based formaldehyde-free adhesives. I have these and I love them all! MightyNest for schools supports the school of your choice. If you sign your school up, every time you shop on Mighty Nest, they will donate 15% of the sales to your school. 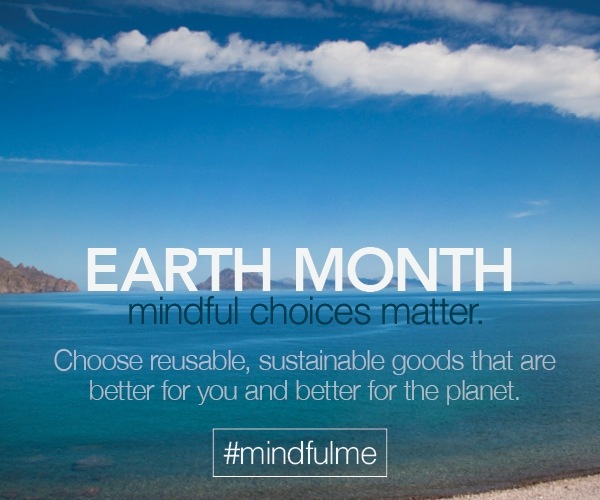 So you get safe, eco-friendly, reusable products for your kids and home, and you earn money for your school. Can it get better than that? Mighty Nest also supports healthy eating and living by sharing tips and challenges. When you shop through MightyNest, you support the school of your choice. 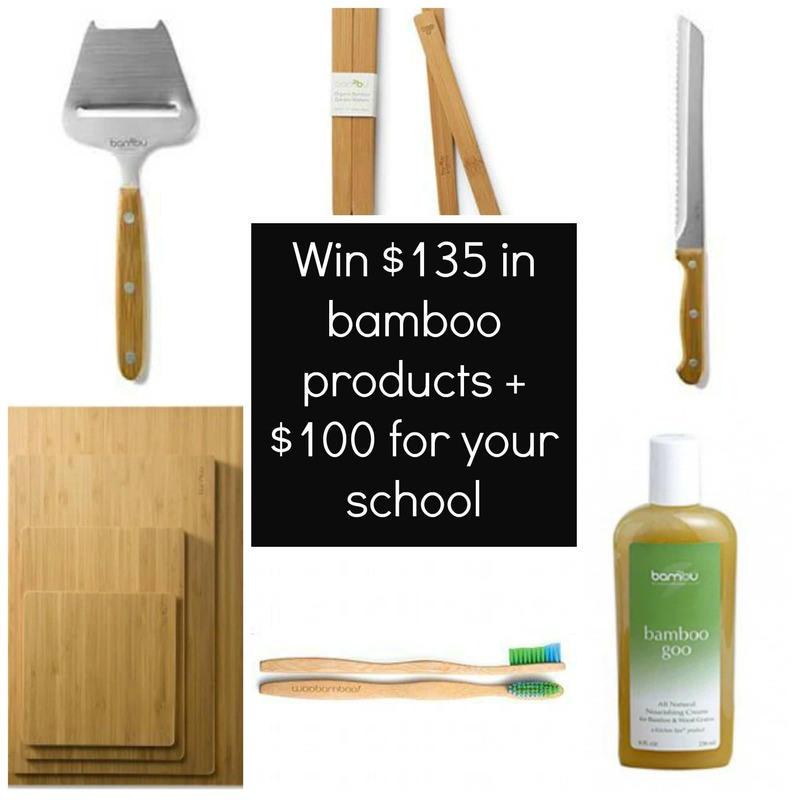 Take the pledge to consider using earth friendly bamboo products and sign your school up today! 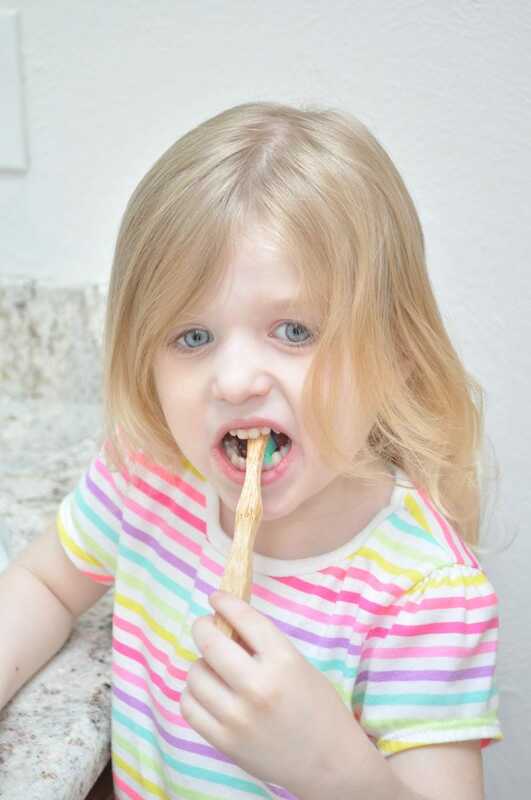 My baby girl modeling the tooth brush. Say goodbye to store bought rolls and easily make your own! Prep all the vegetables for the filling of the spring rolls, as stated in the ingredients list. Set them out on a cutting board. Take 1 rice paper wrap and submerge it in the water for 5 seconds. Once it feels pliable, set it on the cutting board. 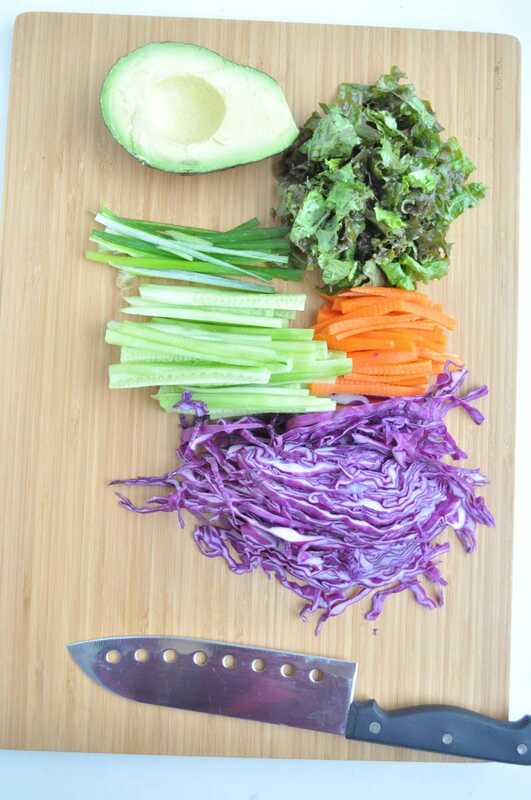 Add a little of each vegetable to the middle of the spring roll. Then gently fold in the sides and roll it up. It may take a few tries to get the hang of it. Place the finished spring rolls onto a serving plate. To make the dipping sauce, combine all the sauce ingredients in a bowl and whisk together. These spring rolls are best made to order. You can prep all the veggies and keep them separate from the rolls for several days. Then just make them up as you want to eat them. Enjoy! Disclosure: This post was sponsored by MightyNest, but all opinions are my own. The end. Love your sauce recipe! I am actually making swiss chard rolls and will use your recipe tonight. Mine is a bit more complicated. I also love fresh spring rolls but find them time consuming to make. I need more practice to roll up that darn rice paper. I'm such a dice and throw everything together recipe person lol. I am too lol! Every time I make spring rolls, it takes me a few practice rolls to get them perfect. I made it! Yum! I would use 3 tbsp soy sauce only, was too salty for me. I used Bragg's liquid aminos. Will link your sauce to you when post. Great idea about orange juice! Thank you! Yum, I love spring rolls - this looks so easy and perfect for spring. It's so interesting that you added orange to the peanut sauce too. I'm going to try that! Thanks! The orange gives it a sweetness without adding sugar. i definitely want to try this recipe however I am confused with the instructions to roll the spring rolls. You say to fold in the sides and then roll up - but the picture shows one end being open - can you clarify please. Thank you. The picture shows one end open because I cut it to show the inside. :) If you follow the recipe, the ends would be sealed. I hope that helps. Thanks Beverly! I hope you enjoy the recipe! Yum, avocado. I've made spring rolls a couple of times, but I never thought of avocado. I've usually included (in addition to your ingredients) seasoned rice noodles, cilantro and basil. I'm not a fan of purple cabbage, so don't know that I'd include that. I'm so happy I bit the bullet and gave it a shot. I love, love, love spring rolls and I think there was only one Thai restaurant that served them locally (now closed). It takes some prep, but totally worth it. Thanks so much for another wonderful recipe. I was just looking for a different use for an avocado and you popped into my inbox with another gem. We eat better at my house because of you! The spring rolls look fantastic - can't wait to try them! These look great! And I just picked up some brown rice paper wrappers, so I can give this a try tonight. Thanks! Thanks! Where did you get the brown rice wrappers? I couldn't find those.